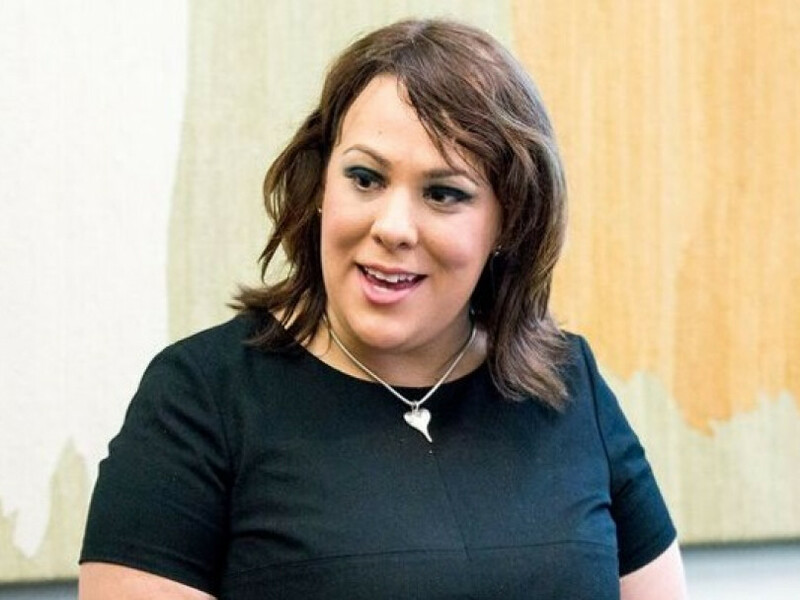 DEWSBURY MP Paula Sherriff has called on the Education Secretary to do more to provide mental health support in schools. The Labour MP highlighted the issue in Parliament after a Nuffield Trust health report revealed that six times more children and young people suffer from a mental health condition than a generation ago. Charity Young Minds also reported that three quarters of young people referred to NHS mental health services waited so long that their condition deteriorated further by the time they got appropriate medical help. Questioning the Secretary of State for Education, Damian Hinds, Miss Sherriff said: “The Government has pledged to train a teacher in every school in mental health first aid.